The birthplace of the NO EQ& NO COMPRESSION Mic Reviews! 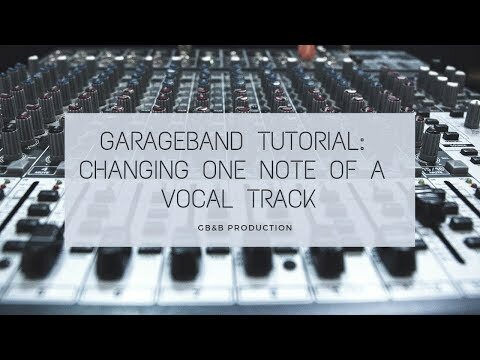 YouTube's longest running channel dedicated to Garageband tutorials, home recording equipment reviews and stuff for DIY musicians plus a lot more. The FIRST channel on youtube to make a "No EQ & No Compression" microphone review. The best place to learn how to be a professional musician. All around cool channel, with good information!